Take the party outside and use the glass covering to protect your hors d’ourvs from insects. Perfect for your next social gathering! 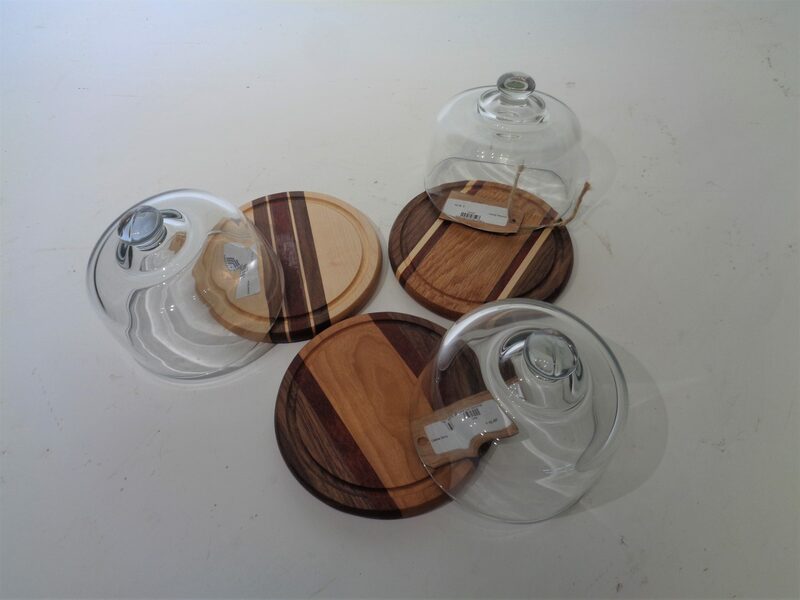 Each board is 8″ in diameter and is sold separately. Call for availability or come check them out in the store!